Boasting nearly 10,000 registered members from around the world. 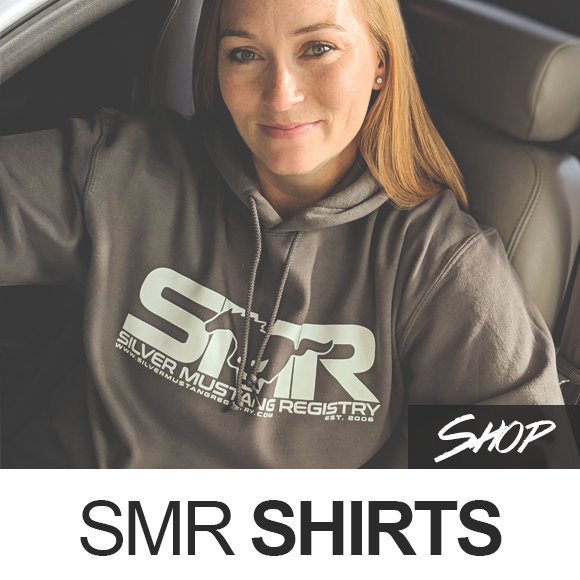 Registering with SMR is FREE. 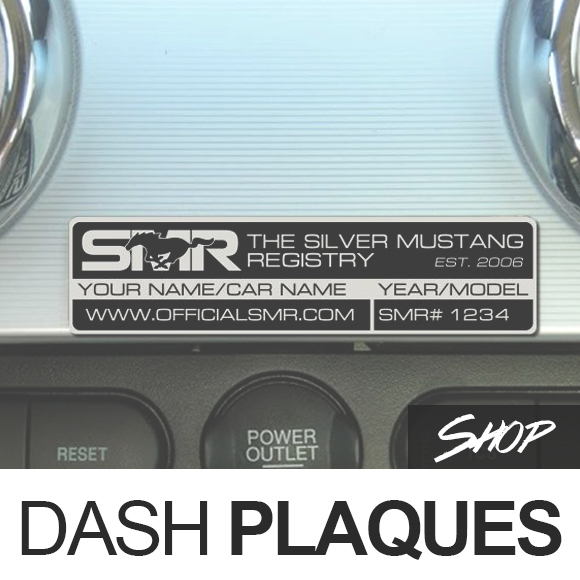 If you own a Silver or Gray Mustang and would like to join SMR or GMR fill out the form below. 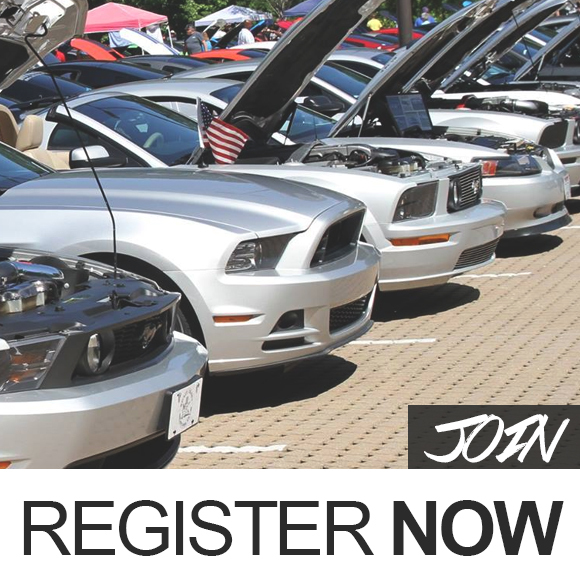 Registration numbers are assigned immediately and emailed to you. Check your spamfolder if you don't see anything in your inbox. All shades of silver and gray encouraged to join. Please allow 48-72 hours for your information to appear online.Images of some our member products you have the option to purchase during registration. Ordering options are listed at the bottom of form. 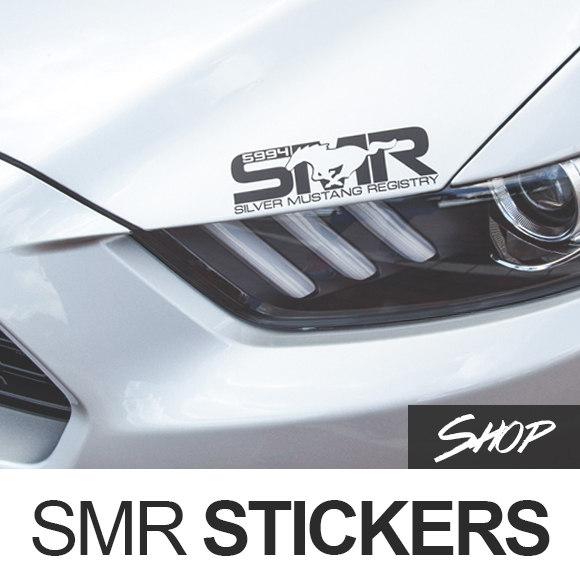 SMR registrations will receive an SMR decal, shirt, or plaque and GMR registrations will receive a GMR version if purchased. 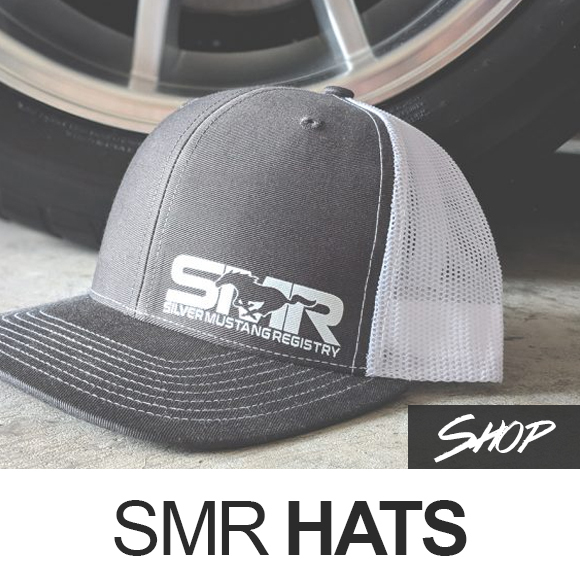 We have other products in our online store such as hats, different shirt colors, sticker styles. etc.